Our Koru Phone Case. 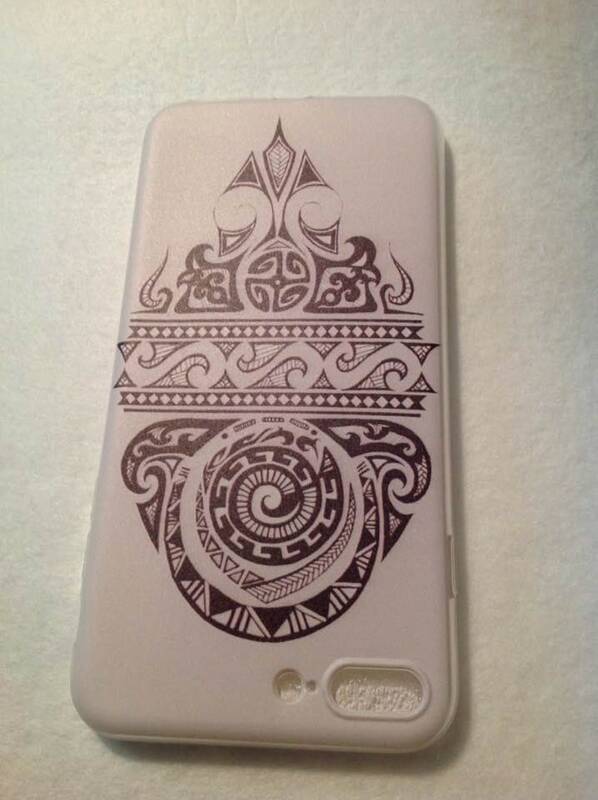 Maori designs or symbols Phone Case. Tribal/Tattoo Case for iPhone 7,8 Plus. These Maori Designs are the Koru is the Beginning of Life. The Maori have taken their symbolism from the unfurled new leaf of the silver fern. Maori Headband, Maori Dancers! Perfect For Both Male & Female Of All Ages! 40mm- Carved Faux Turtle Shell Spiral Earrings. Koru Earring. Maori/ New Zealand Tattoo/tatau print sarong or pareu. 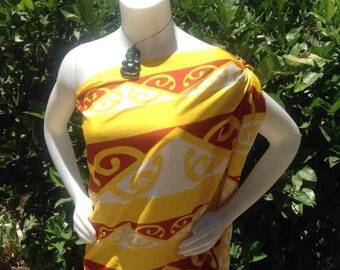 Maori/ New Zealand print Sarong. Perfect for dancers, luau, beach or gifts. 100% rayon sarong. Maori Costume Poi Balls..Red, White And Black Color String Poi Ball. Check The Size You Want On The Optional Section! Measures Tip To Tip. Maori 45mm MOP Shell Spiral With Adjustable Brown Cord Necklace. Perfect For Both Male & Female. Maori Dancers, Gift, Luau, Dancers!!. Hei Matau. Traditional Maori Design Inspired Carved Bone Hook ...Hei-Matau. Necklace Or Pendant For Male & Female. Small And Large Hooks. White Bubble Shell With Yellow Mango Shell & Raffia Necklace Or Choker For Adult.. Perfect Gift, Wedding Or Great For Polynesian Dancers!! EXTRA LARGE Full length, Or Half length, Solid Colored Sarong/Pareu/Pareo Or Lavalava, Swim Wear, Dancers. Fringed OR Fringe less options. Pair Of Plumeria Flower Earrings. Hawaiian Plumeria Flower/Frangipani Earrings For Adult & Young Children.